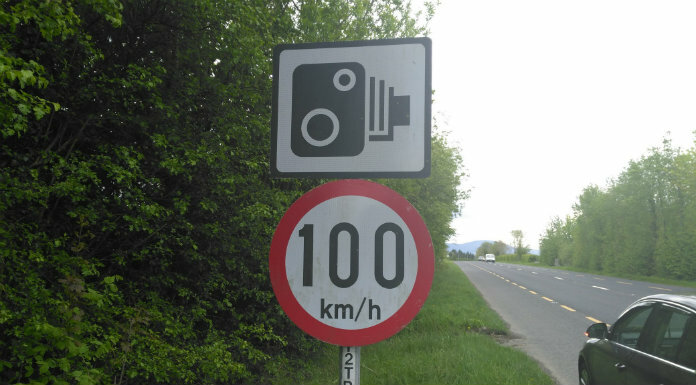 The need for a speed signal coming into Cashel has been highlighted by a local councillor. Speed has become an issue on the Camas Road, as the limit begins some distance outside the town. Vehicles aren’t slowing down before they enter the town, and it’s claimed a number of car mirrors have been clipped in recent weeks.